Gujarat Information Department has Published Gujarat Rozgaar Samachar of the day of 01-04-2015 on its official website www.gujaratinformation.net. Government of Gujarat publishes various government and private jobs time to time through Gujarat Rojgar Samachar e-paper. 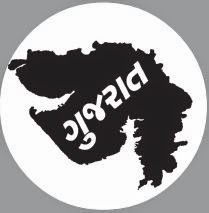 You can view/ Download Gujarat Rozgaar Samachar through below link.